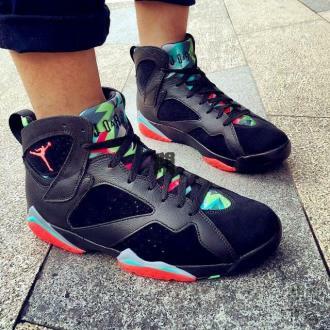 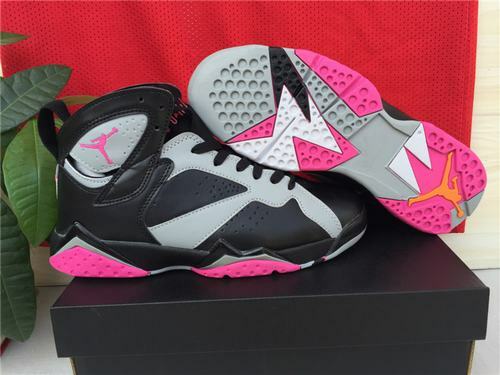 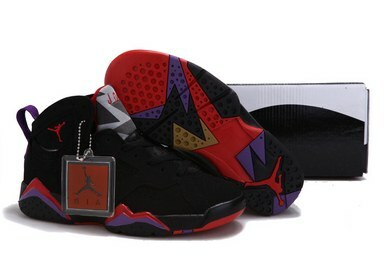 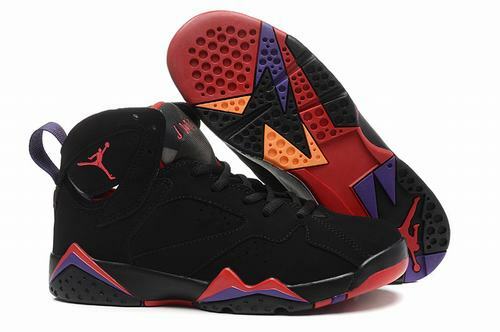 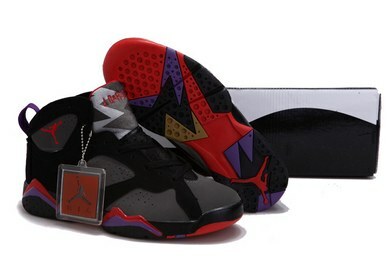 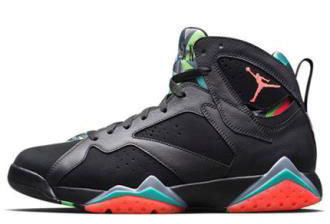 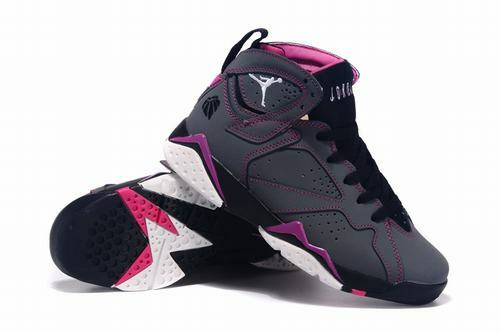 This is the Air Jordan VII (7) Retro "Marvin The Martian" which features a black, blue graphite, retro, and infrared 23 color way. 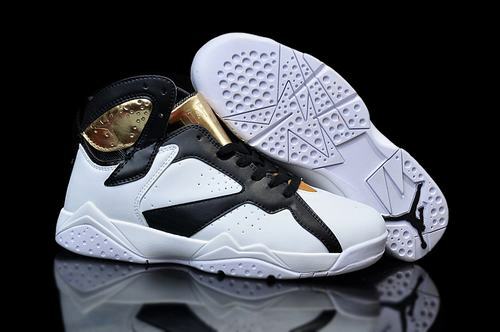 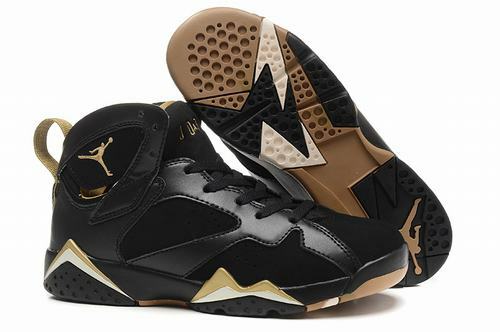 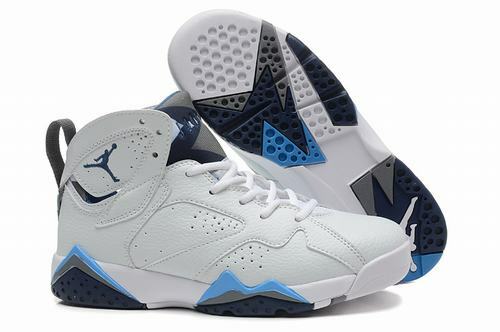 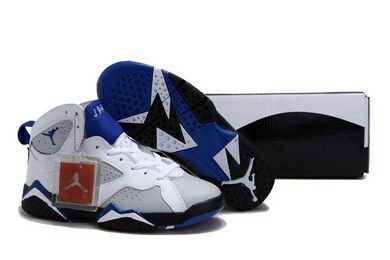 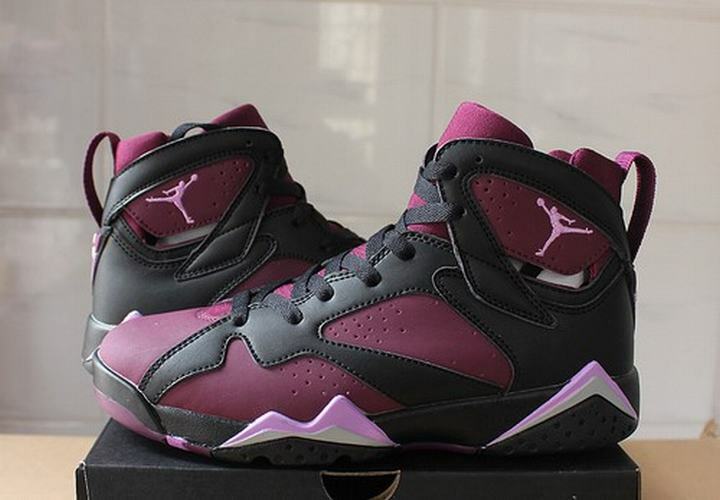 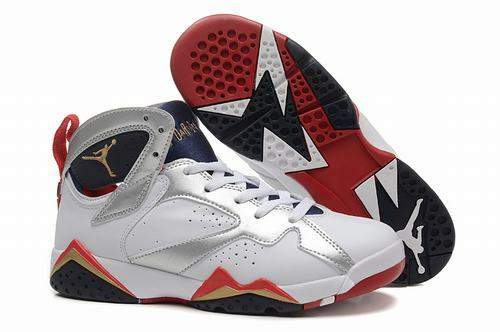 With 2015 being the 23rd anniversary of the AJ7 model, Jordan Brand is bringing back some of the themes associated to the model. 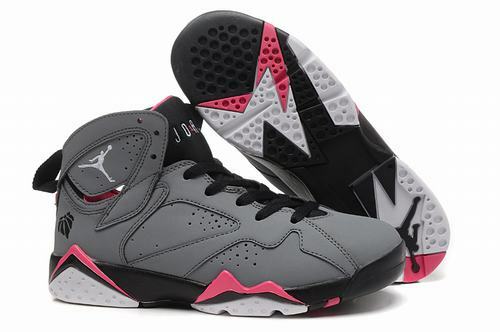 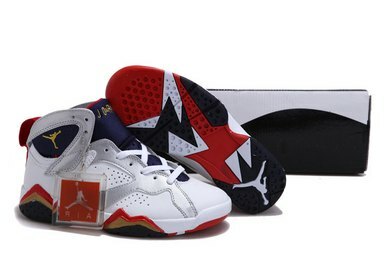 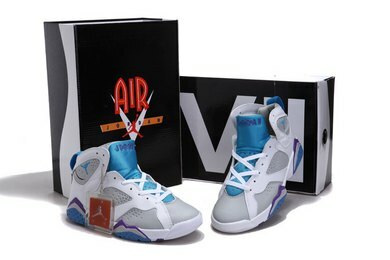 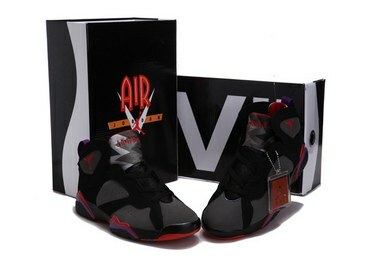 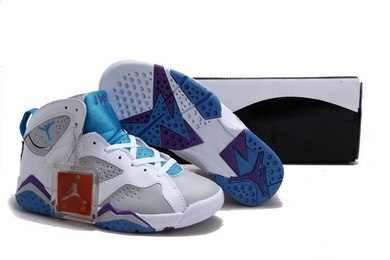 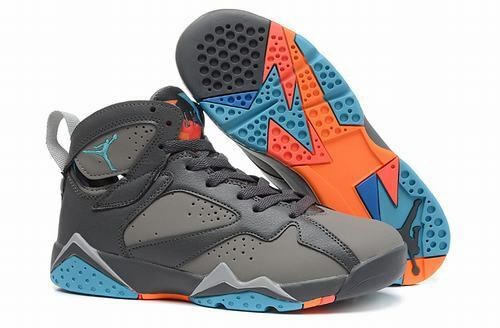 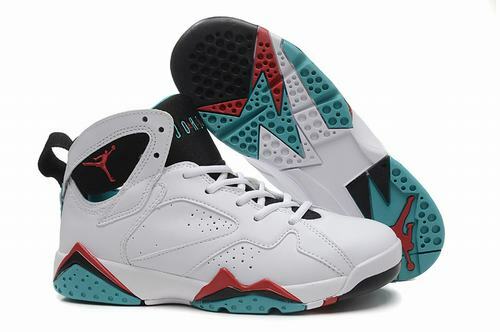 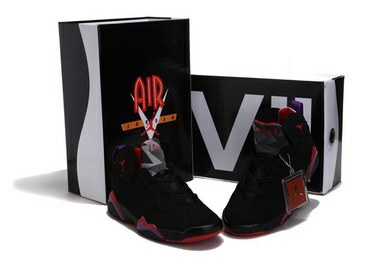 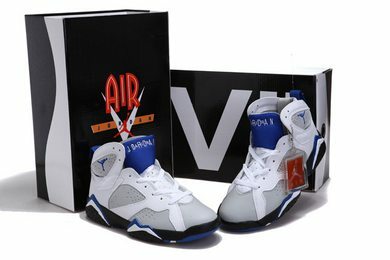 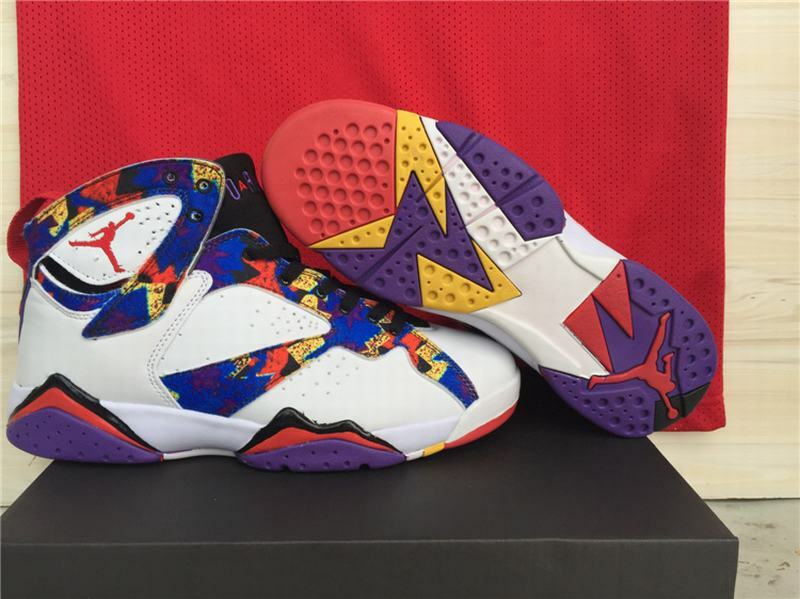 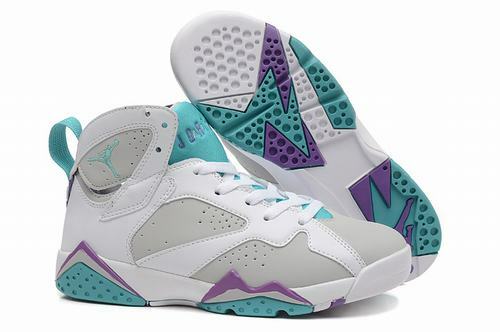 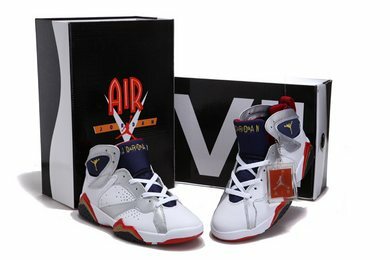 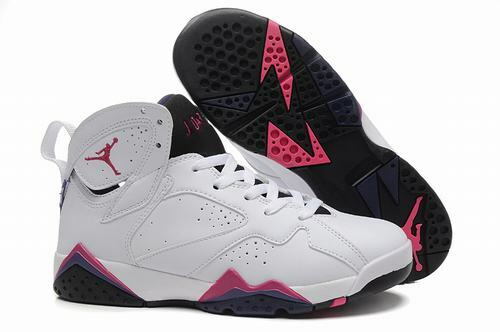 With the Air Jordan 7 model the relationship between Nike and Warner Bros began featuring the "Hare Jordan" worn by Bugs Bunny in the television ads. 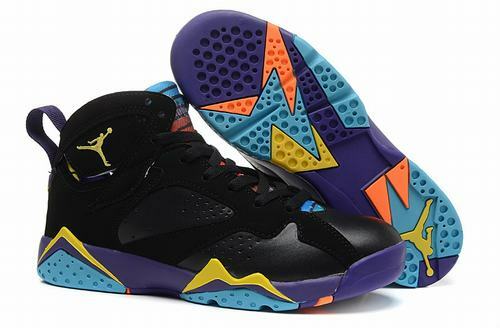 The Air Jordan 8 ads saw Bugs and MJ in outer space battling "Marvin The Martian" which would lead to the hit movie Space Jam in 1997. 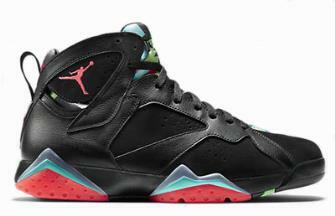 These "Marvin The Martian 7's" feature a mostly black upper made of premium leather and suede with multicolored accents hinting at the Looney Tunes characters fit. 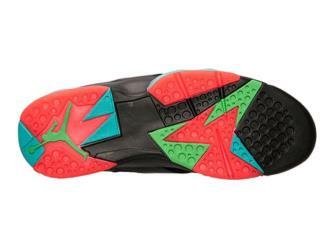 Be sure to add this pair to your Air Jordan collection.